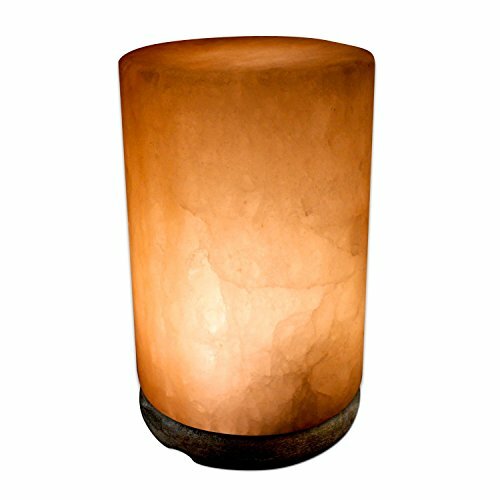 Quantity: Set of 1 Salt Lamp w/ 6ft UL-Listed Cord, 15Watt Light Bulb and Authentic Crystal Allies Certified Stone Info Card! Size: Approx. 6" x 6" x 9"